Our household had managed to acquire the flu and I was getting through the final head congestion stage when my mother was warning me that it was much worse this year. To me, it seemed like it was a slightly worse flu than the last time I had it (more severe respiratory symptoms than I’m used to), but hardly a pandemic. This year, though, I did make an extra effort to stay home and keep the kids home as much as possible to keep from spreading it. Yesterday I found out about the public health emergency declared in Boston, and the problems in other large cities, like Chicago and Dallas. 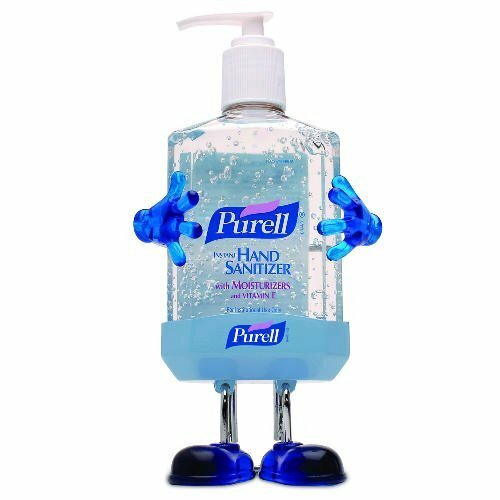 We have a HUGE vat of hand sanitizer and I’m getting smaller ones for the vehicles and my handbag. Hope you are finally feeling better. I got hit before Thanksgiving so kind of glad I got it over early. Fluids and rest. Thanks! I am feeling much better.